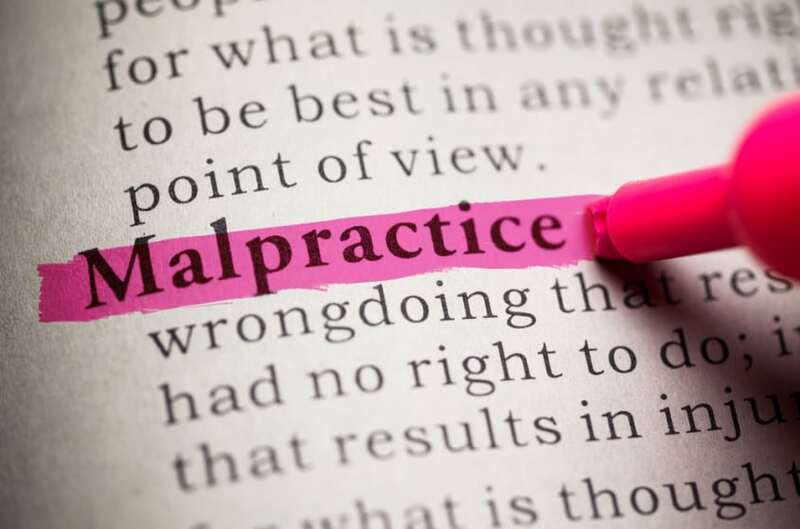 Have you recently had an insurance claim denied due to error or misinterpretation? You should start with contacting an insurance recovery lawyer to assist you through the process. Next, identify why your claim was denied, review your policy, and collect all details. 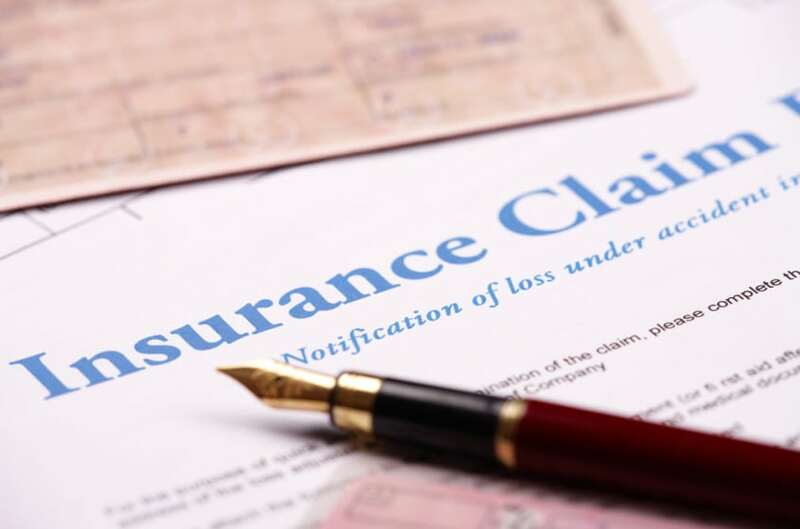 If all the evidence stacks up in your favour but your insurance company continues to deny the claim, it may be time to seek a resolution through litigation. 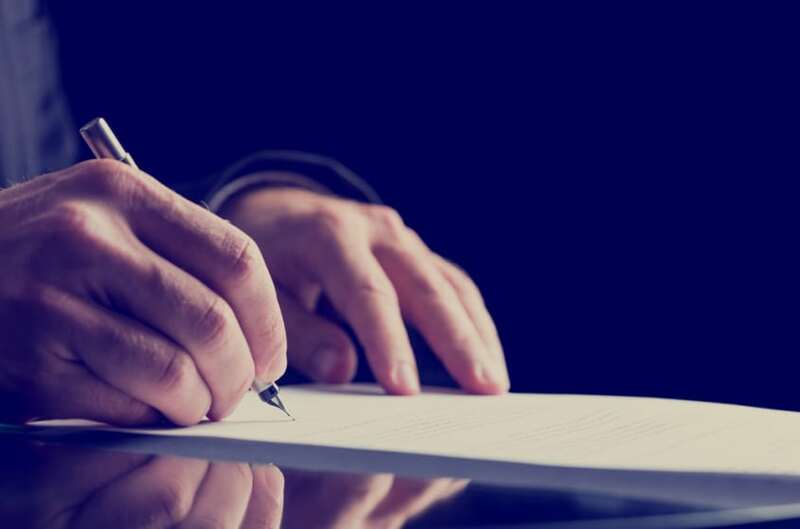 If you’re looking to hire an estate litigation lawyer, there are many questions you should ask to gauge if they are the right fit for your case. 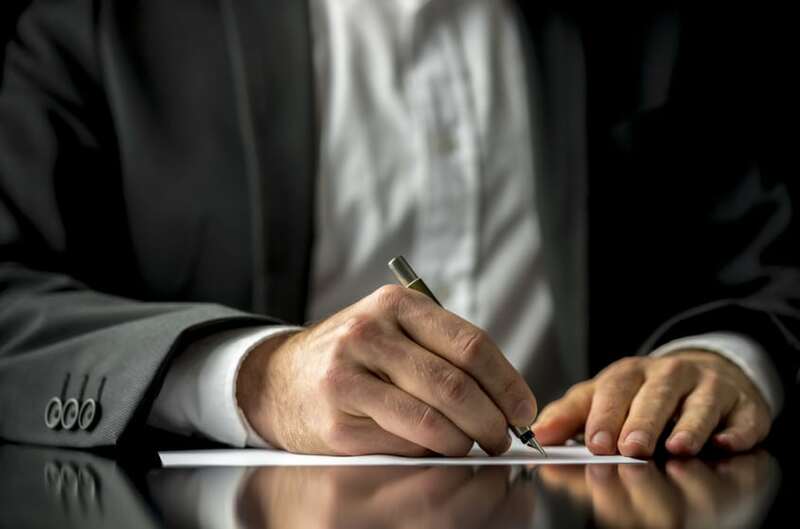 Questions like “how many estate litigation cases have you handled?” and “is an out-of-court resolution possible?” will help you determine if this lawyer should take your case. 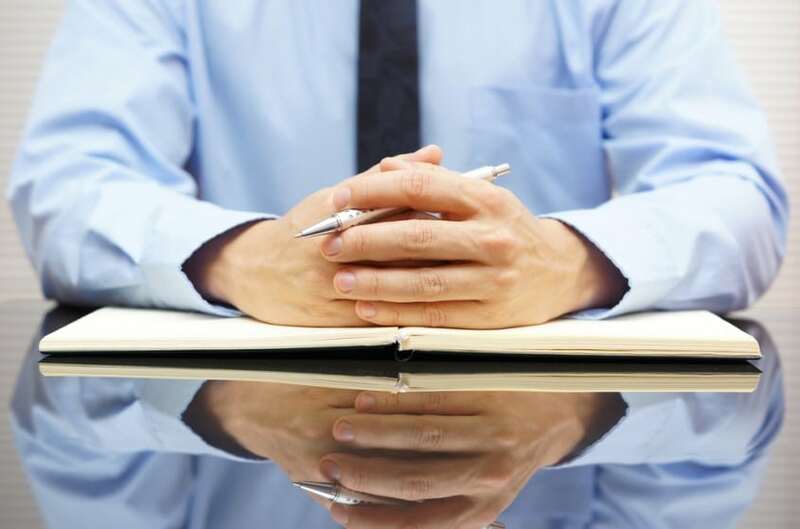 Why is hiring a lawyer with personal injury specialization so crucial? 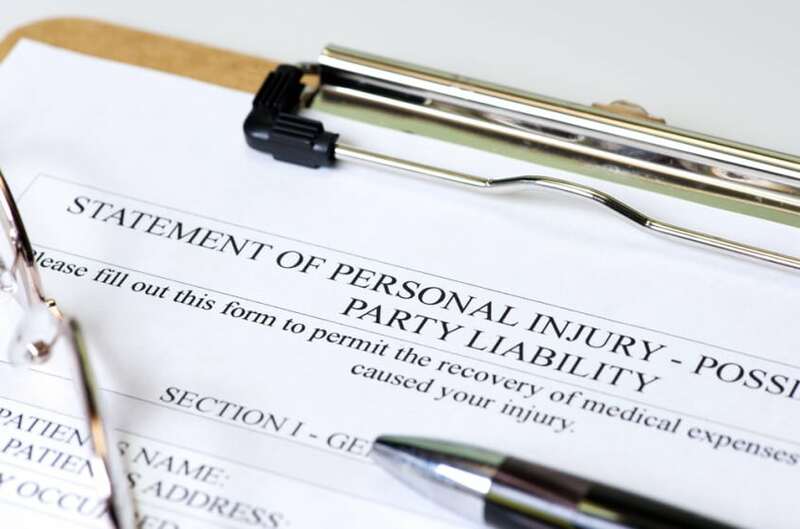 Personal injury is a complex area of law with many moving parts, from suing the responsible party for negligence to recovering insurance and making a disability claim. To ensure the best possible outcome as you recover, it is vital that you hire a lawyer with specialization in this field. What are Undisclosed, or Latent, Home Defects? Undisclosed home defects are flaws in resale homes that buyers could not reasonably know about, even if they have conducted a thorough home inspection. These defects, like a mould problem or unsafe wiring, could cost the new homeowners time, money, or compromise the health and safety of residents. 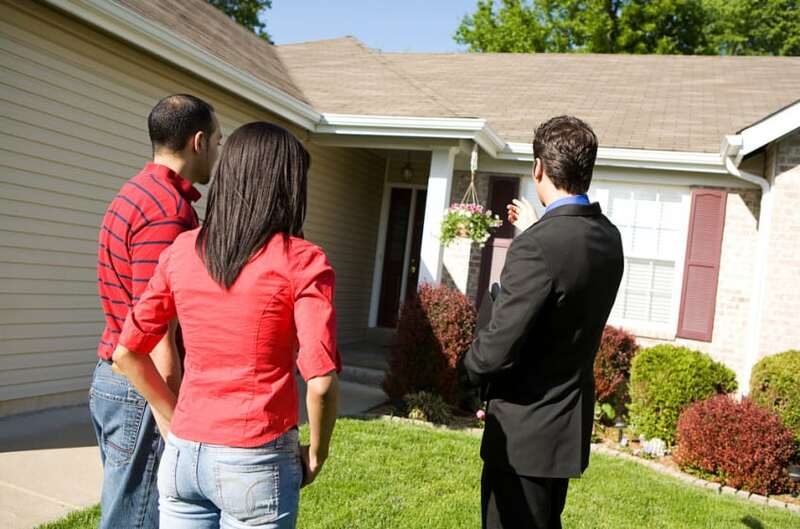 If sellers, inspectors, or real estate agents knew about these flaws and chose not to disclose, you may be justified in seeking legal remedy. 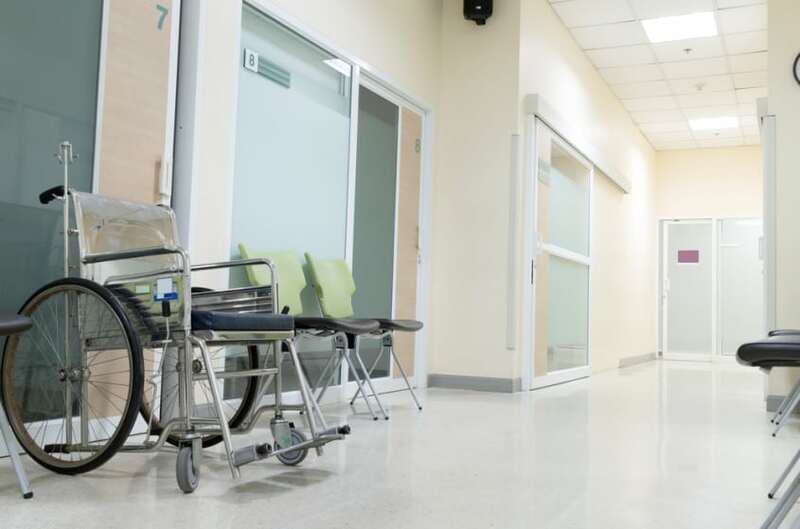 If you have been injured or victimized, you deserve to find an adept and experienced personal injury lawyer to fight for your right to compensation, so you can focus all your energy on physical and psychological recovery. You deserve a lawyer with personal injury specialization and experience who goes above and beyond with a personal touch to practice. Ottawa residents know all too well the dangers of walking on ice-covered sidewalks and driveways during our harsh Canadian winters. 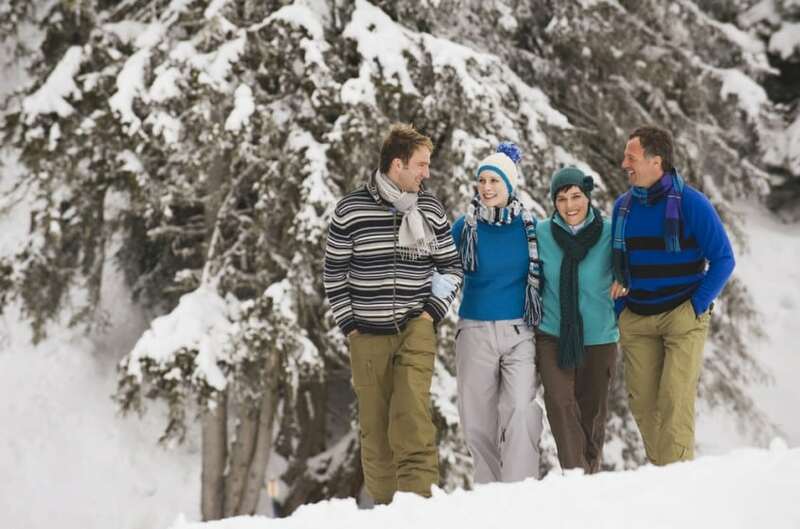 Read these tips to help avoid a painful slip and fall accident next winter. Don’t forget to be a Good Samaritan and help your elderly neighbours stay safe too. Are you unsure of how to choose which prospective lawyer is right for you? We can help shed some light on the kind of queries you should be asking. Ask your prospective lawyer questions like “what is your area of specialization” and “how long have you been in practice.” The answers will help you make an informed decision and find the right lawyer for you. 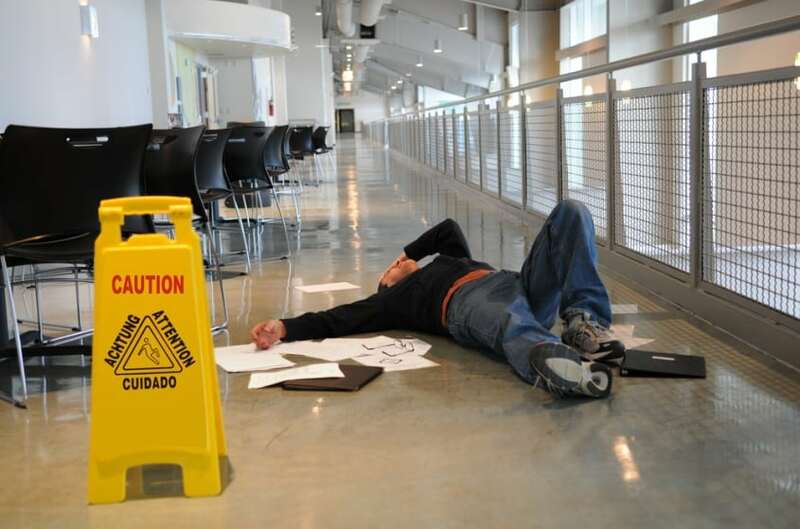 The actions you take in the moments following a slip & fall accident are extremely important should you seek damages for the harm suffered. That’s why we recommend following this list of dos and don’ts. Don’t lose control, blame yourself, or walk away from the scene. Do seek medical attention, report the incident, and contact a personal injury lawyer to protect your rights.